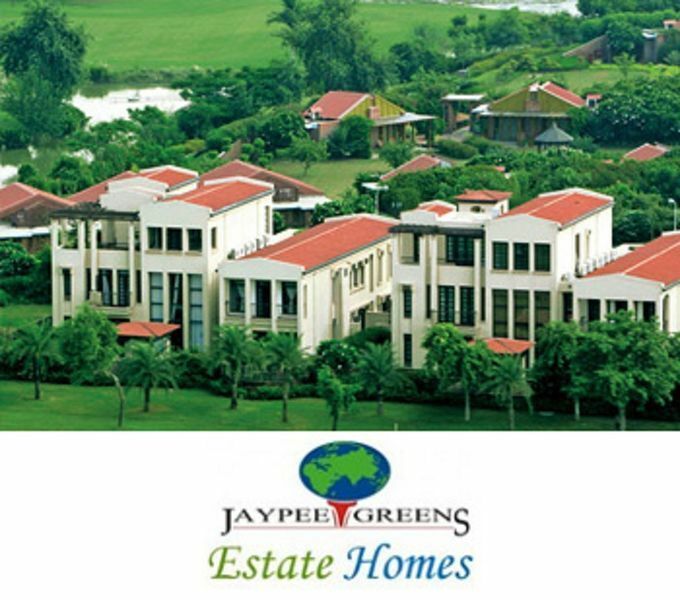 How Far is Jaypee Greens Estate Homes? Jaypee Greens Estate Homes Located in Swarn Nagri, Greater Noida, Estate Homes is a premium housing project launched by Jaypee Greens. The project offers Villa in 6 BHK configurations available from 7200 sqft. The project is Completed project and possession in Apr 15. Estate Homes has many amenities, such as Power Backup, Fire Alarm System, Anti Termite Treatment, Burglar Alarm System etc.